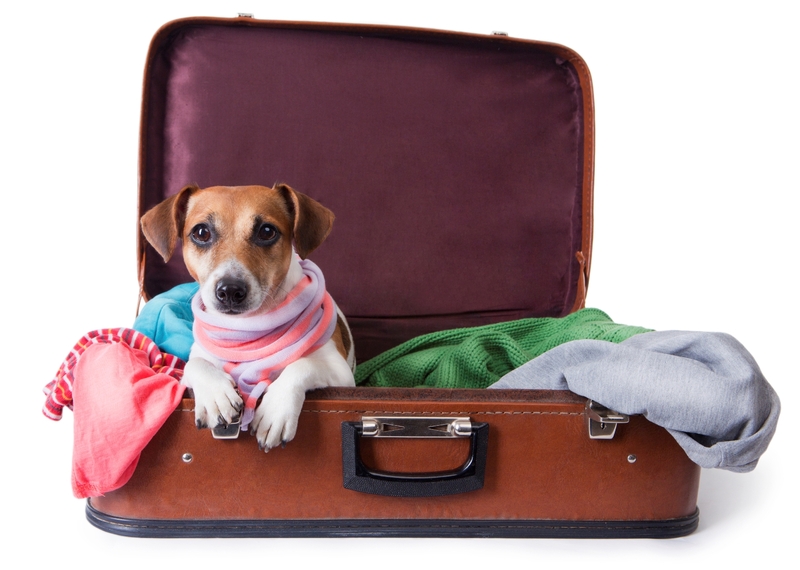 First of all traveling abroad with your canine companion has never been easier, but it’s not something you can do on impulse and there are certain considerations which need taking into account before packing your suitcase and heading off for foreign shores. This checklist will help you make sure everything is in order and you have what you need. A visit to your vet is your first port of call. Different countries have different requirements, but generally, you will need proof of up-to-date vaccinations, a rabies shot, and microchip. Some countries require proof of parasite treatment so it is worth checking out individual requirements. If your pet needs medication, make sure you take it with you, depending on where you go it may be difficult or expensive to obtain the correct medications abroad. Doing your research and finding a local veterinary clinic will set your mind at rest that if your dog is ill or has an accident while abroad you know where to go. Your dog will be microchipped but if he is lost abroad those contact details won’t be any use, get a temporary ID tag with the contact details of your hotel or holiday home. Every airline has a different policy when it comes to carrying pets so it is best to have a printed copy at hand which saves any arguments with staff. It is also a good idea to check out pet relief areas at the airport if you have a layover. This may seem like a no-brainer, but some hotels that promote themselves as dog-friendly have restrictions, for example, they may accept dogs up to 40 lb which could cause problems if you turn up with a 200lb mastiff. Once you have got all your documentation and have done your research it’s time to pack here are a few essentials for Fido’s suitcase. It may not be possible to get your four-legged friend’s favorite chow abroad, while it makes sense to take what you need with you, it is important to check out the countries restrictions on the importation of meat products. In case you mislay the original. Useful if you are renting a car (window shields can be very useful too). This can include things like scissors, gauze, tweezers, Piriton, Pepto-Bismol, Clotrimazole cream, saline solution, antiseptic cream, bandages, hydrogen peroxide, dropper. Essential to keep wires and power cords out of the way especially if you have a dog that loves a good chew. 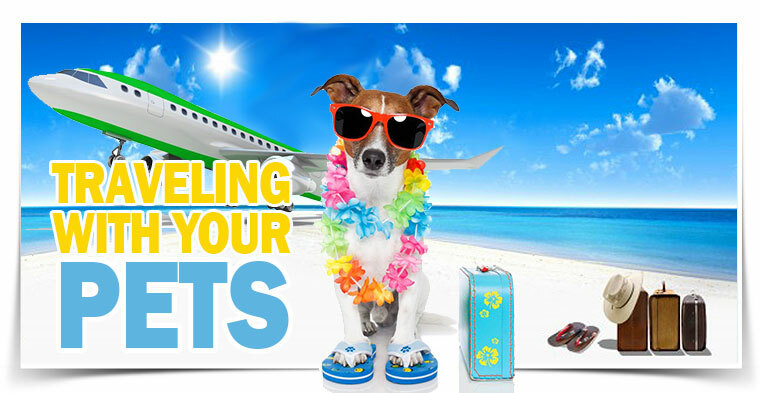 You won’t be able to spend every minute with your dog on holiday. Having his favorite toys with him will keep him happy. Very useful for day trips or walks especially in hot countries. In case the worst happens and he gets lost you can show it to people much easier than trying to attempt a conversation in a foreign language.